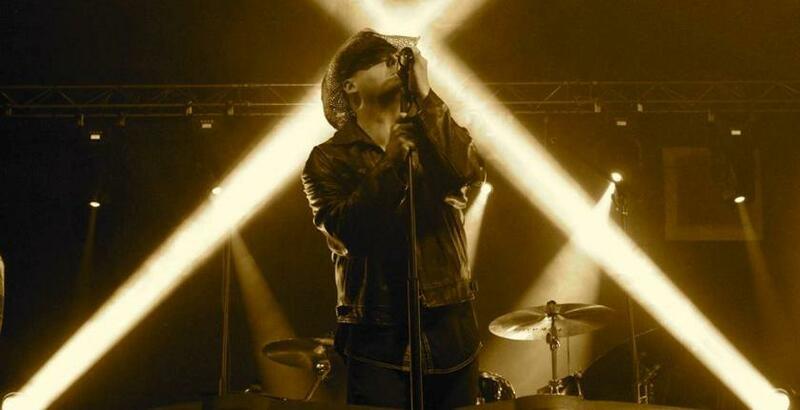 VertigoU2 are a North of England based U2 Tribute Band taking immense pride in their ability to re-create the sound and feel of a Live U2 Concert. 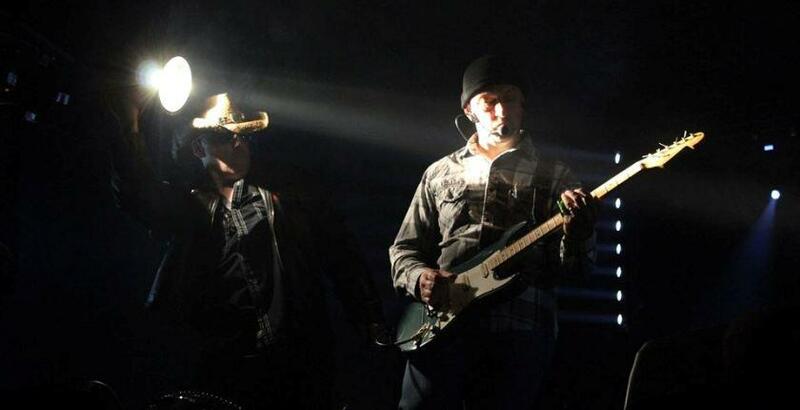 The band can draw on over 400 shows behind them as a U2 Tribute Band over the last 10 years. 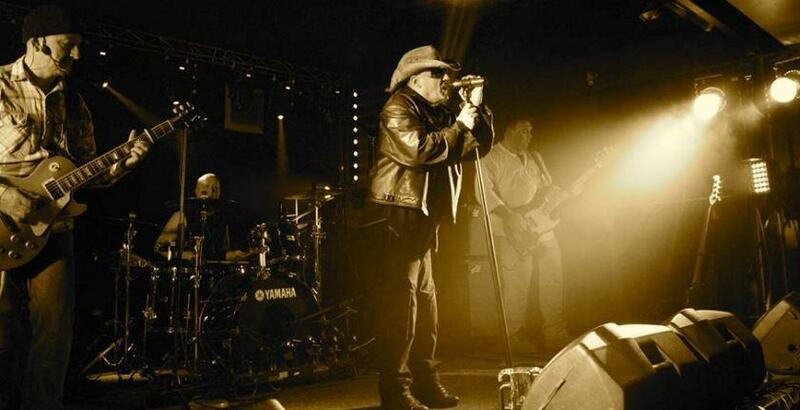 Three of the band were founding members of NEU2 who toured the UK as a professional U2 Tribute Band from 2004 - 2007. 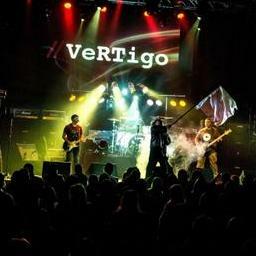 VertigoU2 were formed in 2007 with the addition of ‘The Hedge’ who was truly the missing ingredient. 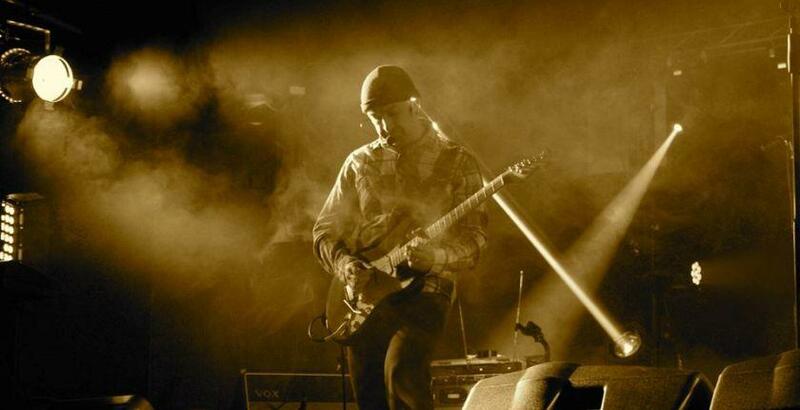 Not only an awesome guitarist re-creating the signature sound of U2’s ‘Edge’, but he also brought so much to the band in terms of musical production and use of technology to create additional levels of detail and authenticity. VertigoU2 use much the same instruments, amplification and Drums as U2 and along with full stage costumes to match their idols. This helps in creating a stunningly convincing audio & visual Tribute to the music of U2.